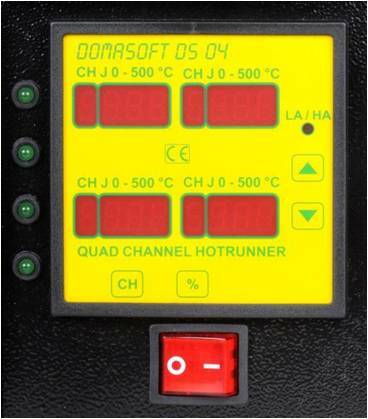 Domatronic Hot Runner Temperature Controllers are designed and built in South Africa for use in the plastic injection moulding industry. For over 15 years, we have supplied and serviced factories throughout South Africa and Sub-Saharan Africa. Our temperature controllers have been designed for use in the harshest environments and are able to withstand the toughest conditions. 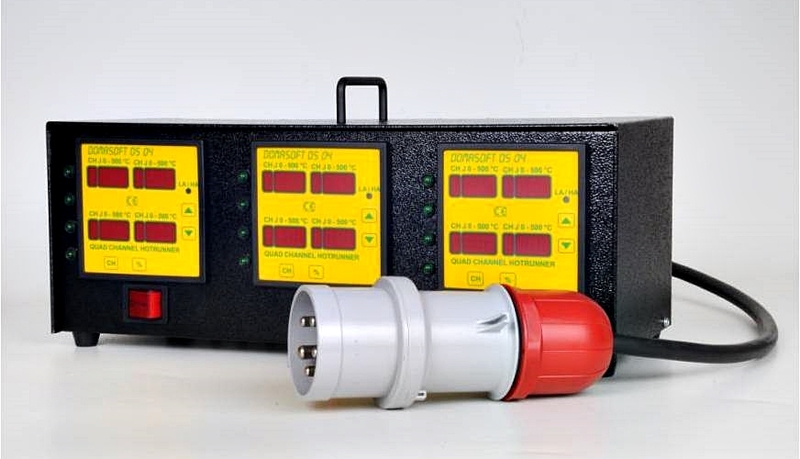 We supply new temperature controllers and offer a reliable, quick turn-around time for repairs countrywide. 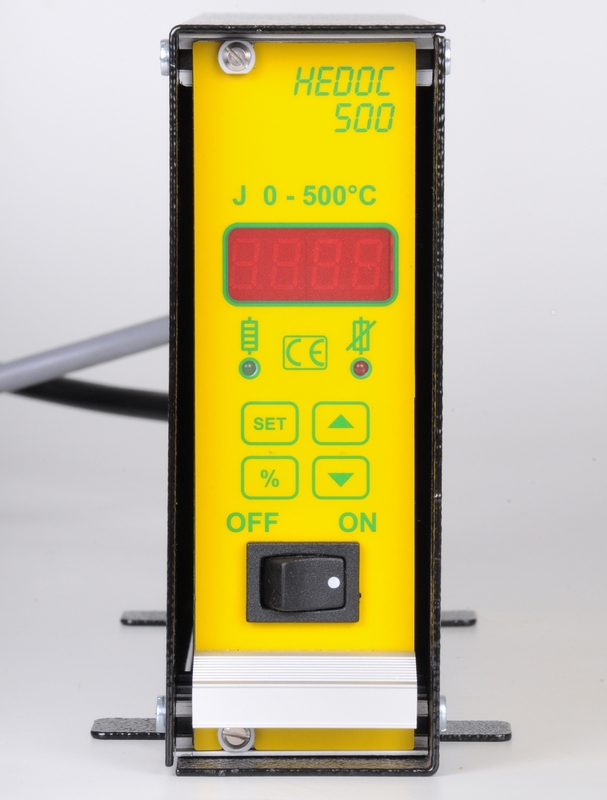 Temperature control plays a critical role in the plastic injection moulding process. This applies equally to runner-based as well as runnerless systems. 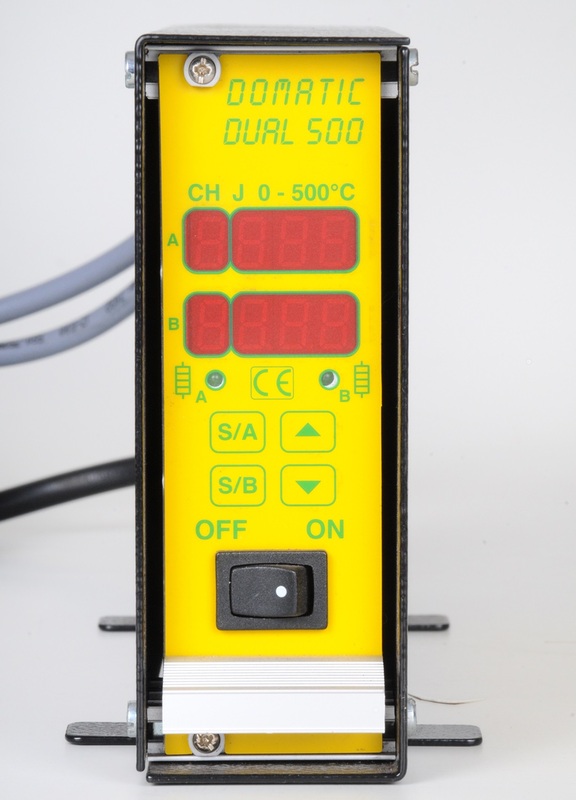 To be assured of repeatable, high-quality results, the temperature of the mould has to be accurately controlled. 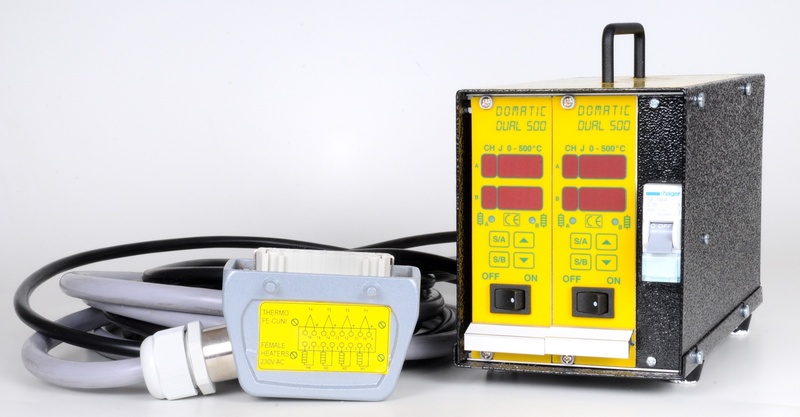 The Domatronic range of temperature controllers are designed to international standards, and developed specifically for repeatable and accurate production and quality control. 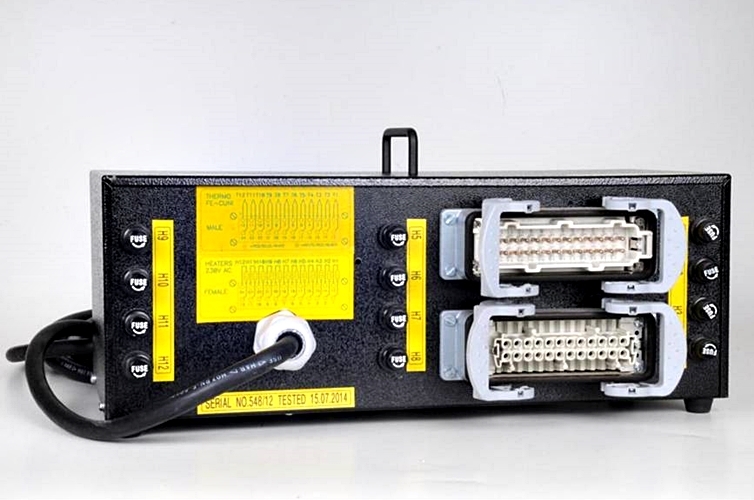 All DOMATRONIC Hot Runner Temperature Controllers are designed for ease of installation, ruggedness and reliability under the most stringent conditions.